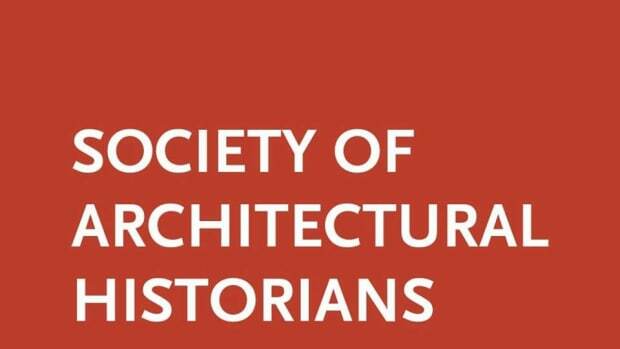 Following the success of the 2018 Summer School, the University of Buckingham School of Architecture is running another Summer School in Architecture and Urban Design; to be held in Central London from 1st-19th July 2019. This three-week, full-time studio, offers a series of seminars and field studies which will focus on issues relating to contemporary urban design involving interventions within historic cities. The 2019 Program will offer participants of varying abilities a uniquely intensive environment using the surroundings of London to explore how architecture contributes to the development of our cities and the well being of its inhabitants. Students will have the opportunity to work together, under John Simpson, Dean of the Architecture at Buckingham, on a project in central London. Prominent practitioners and academics in the field of traditional architecture will be tutoring and giving lectures to the students. There will also be trips to visit Classical buildings and examples of good urban design in London and the surrounding area. 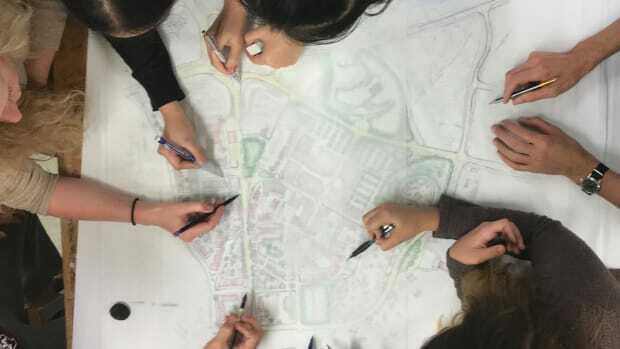 The Summer School is designed to give students who are interested in architecture and shaping our environment, an opportunity to discover some of the principles of city design and good manners in architecture that our ancestors developed and practiced to such great effect.